Summer is over and Labor Day has passed. Get ready for darker days and colder nights this month. School is back in session and you guys are probably gearing up for your favorite TV shows coming out in a few weeks. So what is this one holiday you didn’t know was happening? If you guessed National Ice Cream Day, well, you are way off! 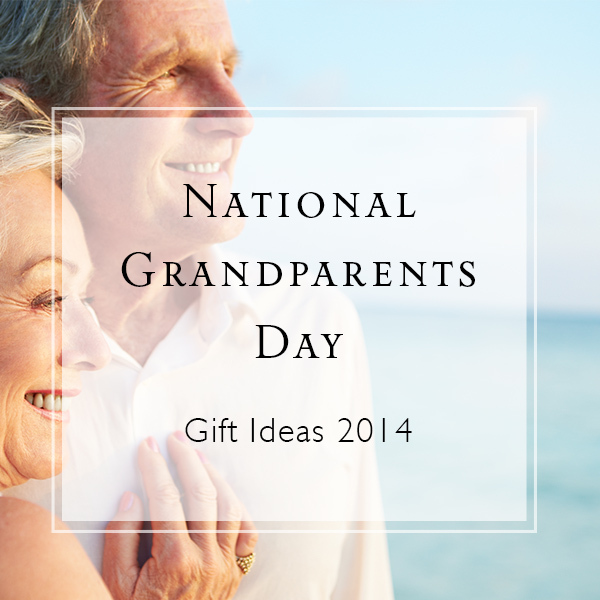 September 7th is officially Grandparent’s Day. Back in 1978 President Jimmy Carter announced that National Grandparent’s Day would be celebrated every year on the first Sunday after Labor Day. When was the last time you talked to good ol’ grandma or grandpa? This is the perfect occasion to reconnect with them or give them that extra little bit of love, and show them how special they are in YOUR life. Don’t forget those bedtime stories they used to read to you as a little kid. Maybe grandma made those yummy treats you couldn’t resist or grandpa took you on your first camping trip. To show how much you care about your heroes, why don’t you give them a gift they will cherish forever? 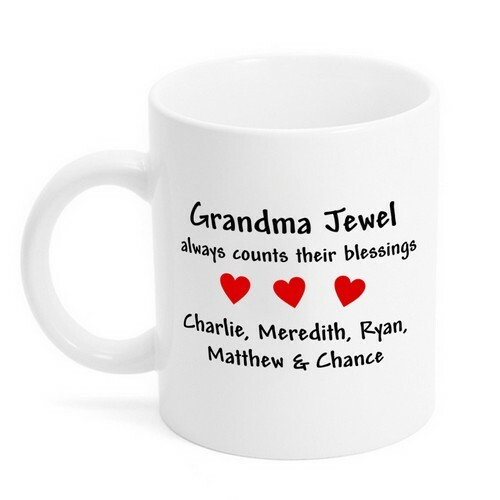 Here are a few popular personalized gifts granny or gramps would love, and hey, maybe granny will sneak you those cookies you loved as a child in return! 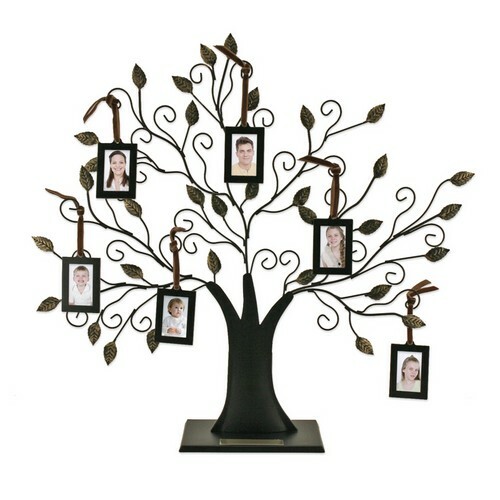 Thie gorgeous metal tree makes a phenomonal piece of it’s own, but it blossoms into a treasured emblem when you add memorable photos to the hanging frames that are included. The tree measures 23″ x 20″ and each frame holds a 2″ x 1 3/16″ photo. 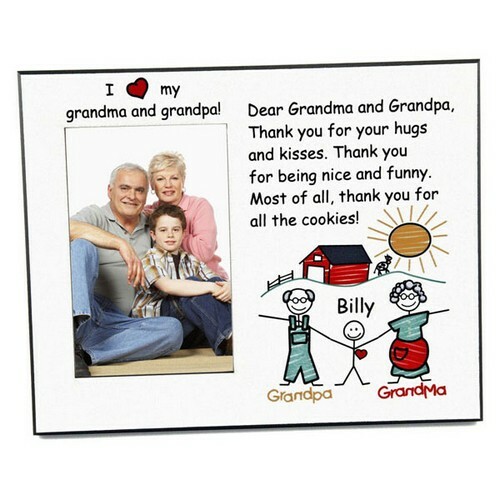 This one is perfect for National Grandparent’s Day! They will cherish this one forever. To the left you can place a 4 x 6 inch picture. Above is written I “love” my grandma and grandpa. To the right of the classic picture frame is space to add a customized message from their grandchild or you, under the picture frame you can notice cute stick figure grandparents holding hands with their grandchild with a farm scene theme. The stick figures have the option to be personalized with the child’s name and “grandma and grandpa.” Don’t miss out on this memorable gift they will be sure to put a smile on grandma or grandpa’s face!